CEO Tim Cook on Tuesday brought Apple's dispute with the FBI to the public. Cook penned an open letter explaining the company's resistance to a federal magistrate's order to create software that would let authorities access data in an iPhone used by the shooters in last year's San Bernardino terrorist attack. Carrying out the order could undermine the security of all iPhone users, Cook argued. "The United States government has demanded that Apple take an unprecedented step which threatens the security of our customers. We oppose this order, which has implications far beyond the legal case at hand," he wrote. 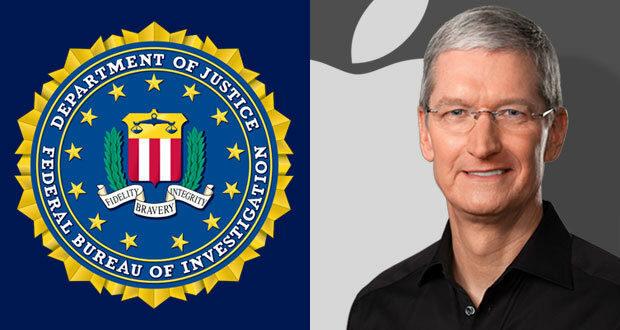 Apple has complied with the FBI's request for information regarding Syed Farook's iPhone, having provided all of the data in the company's possession, according to Cook's letter.